Posted on 28/11/2014 by U.N. 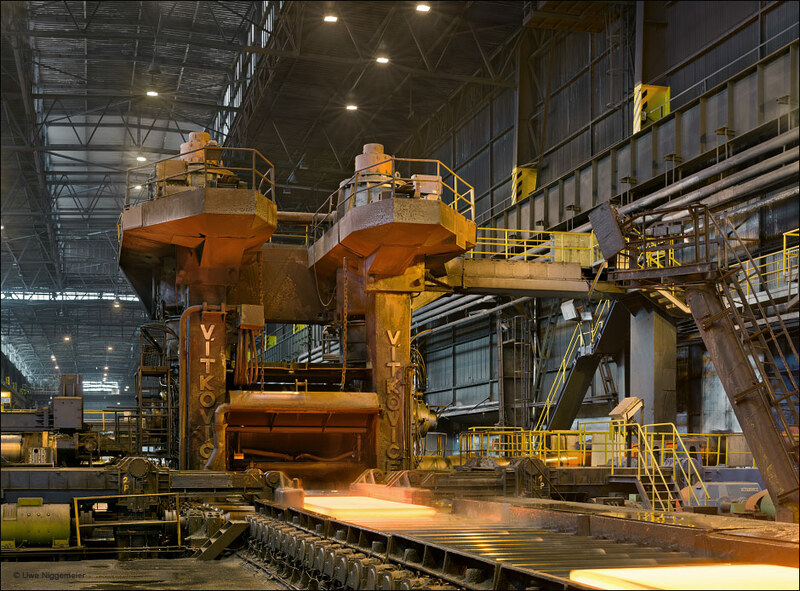 The KD foundry is a successor of Králodvorské Zelezárny the last integrated steel mill in Bohemia which ceased production in 1987. 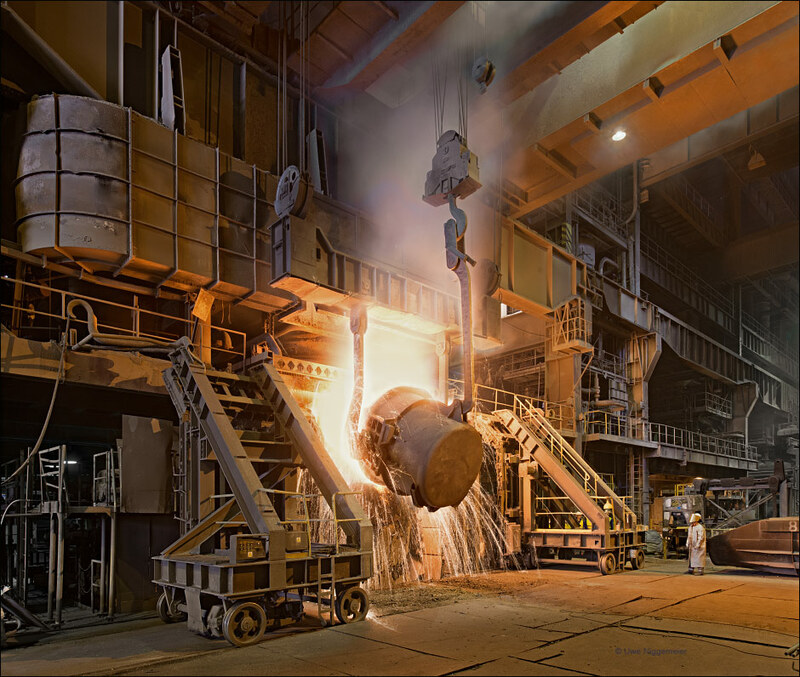 The foundry is specialized in rollers for the steel industry and runs 3 induction furnaces. Posted on 18/06/2014 by U.N. The Vitkovice steel works were founded in 1828 by the Archduke Rudolf von Österreich called the Rudolf Ironworks (Rudolfshütte). 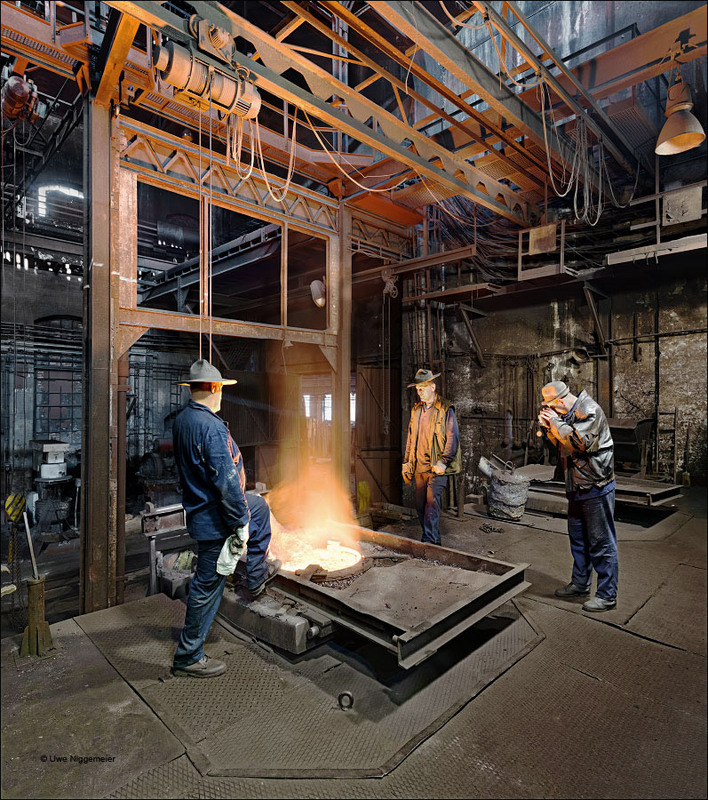 The first coke fired blast furnace was commissioned in 1836. In 1843 the viennese banker Salomon Mayer Rothschild bought the site. A bessemer steel making shop was installed in 1864. From 1874 on the company was called Vitkovice Mining & Iron Corporation (Witkowitzer Bergbau- und Hüttengewerkschaft). In 1909 a new melt shop including Talbot and open hearth furnaces was built. The company developed into a leading suplier of heavy machinery and steel constructions in Europe. During the German occupation the works became part of the Reichswerke Hermann Göring. In 1945 the site was nationalised by the Czechoslowakian government and now called Vítkovicke zelezarny Klement Gottwald (VZKG). 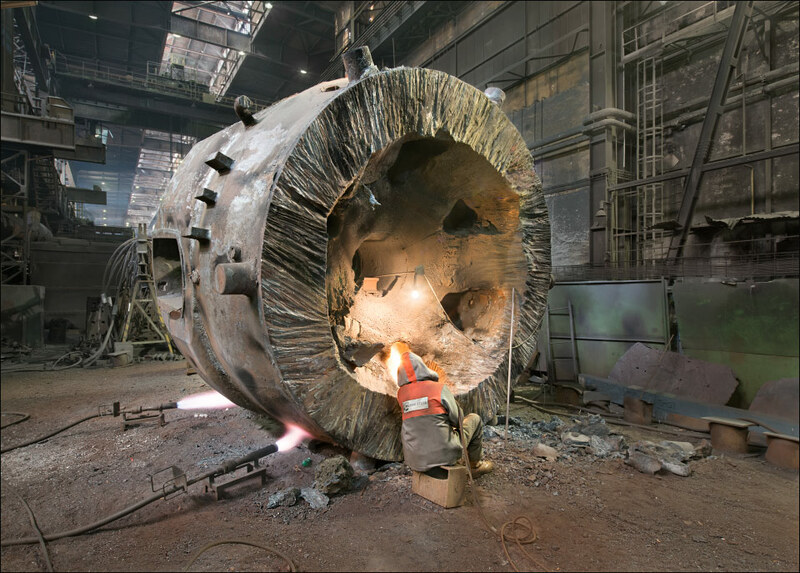 In 1967 the Talbot furnaces were shut down and replaced with tandem furnaces. The 3,5 meter heavy plate mill was launched in 1972. The first bottom blowing oxygen converter (72 tons) was commissioned in 1982 and a second vessel with combined blowing followed in 1991. The Tandem furnaces were shut down in 1993. The last blast furnace was closed down in 1998. 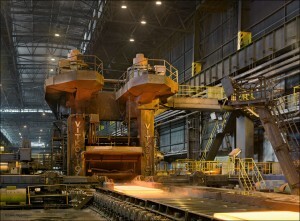 In 2005 the steel making and rolling activities were sold to the Russian Evraz group.